Treat him to the perfect present this Christmas from Czech & Speake. 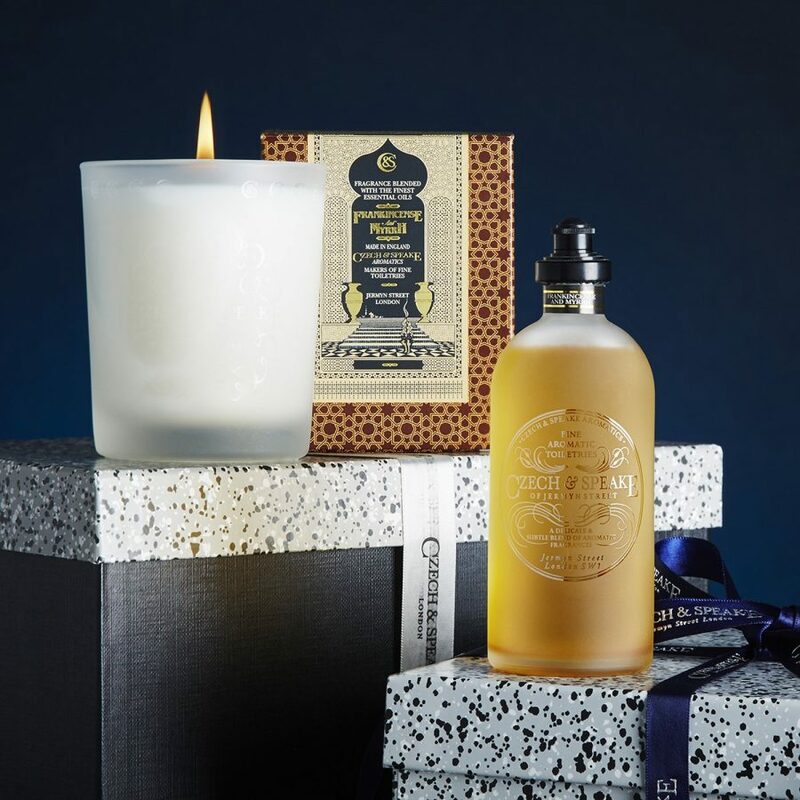 One is spoilt with choice with our expansive range of unique aftershave and fragrance gifts, from luxurious winter scents to the all-year-round colognes. 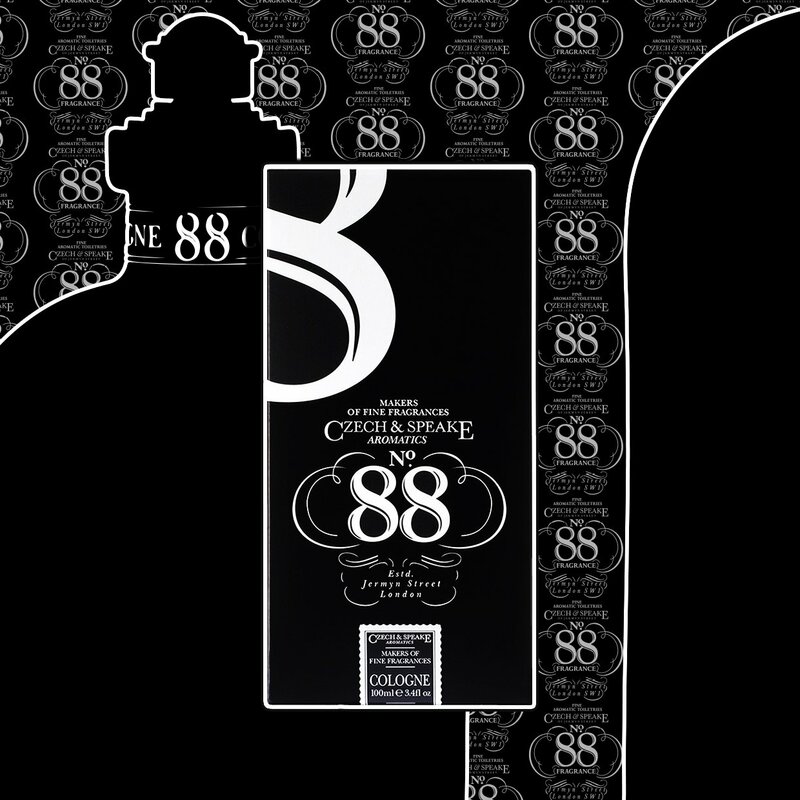 A classic and sophisticated fragrance, No.88 has been a consistent favourite from Czech & Speake. The iconic fragrance has retained a loyal following, remaining our most popular product. Presented in a satin finish, black opal glass bottle packaged in a striking black and white box, its unique design stands out from other brands in the market. This cologne is rich in concentrate and therefore long lasting. 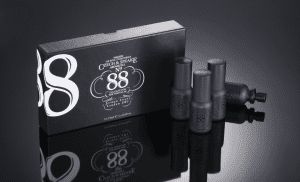 With notes of bergamot, sandalwood and geranium. The latest addition to Czech & Speake moisturising body wash range is delicately fragranced with the characteristic Neroli scent. Our body washes have been discerningly researched and produced with the best ingredients and bio actives to soothe and revive. 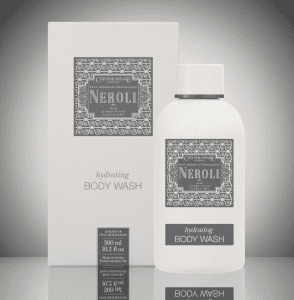 Natural emollients in the Neroli Hydrating Body Wash prevent dryness and protect the skin. The blossom of the bitter orange is suffused with the zest of citrus fruits to create a refreshing and long-lasting fragrance. 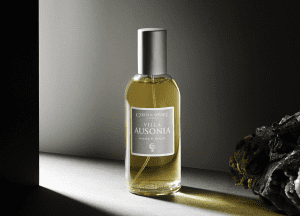 Villa Ausonia personifies the breath-taking freshness of the Atlantic breezes in South West France with the lasting intoxicating scent of reserved pine forests. This androgynous, modern and light fragrance blends notes from oceanic ozone, green (a lighter interpretation of chypre) with citrus/fruity to sit in the gourmand fragrance family. Our travel-sized gift set of colognes makes a great gift for those who take regular trips away. Presented in travel sized glass bottles, pack of 4 x15ml Traveller Collection cologne sprays include the No.88, Cuba, Neroli and Oxford & Cambridge. The Frankincense & Myrrh Cologne is a great Christmas gift for him. It is presented in a beautiful frosted glass bottle, containing a rich in concentrate cologne with longevity. It has refreshing and herbaceous qualities which gives it a distinctive scent, without overpowering the senses, and the rare flexibility to be wearable both day and night. 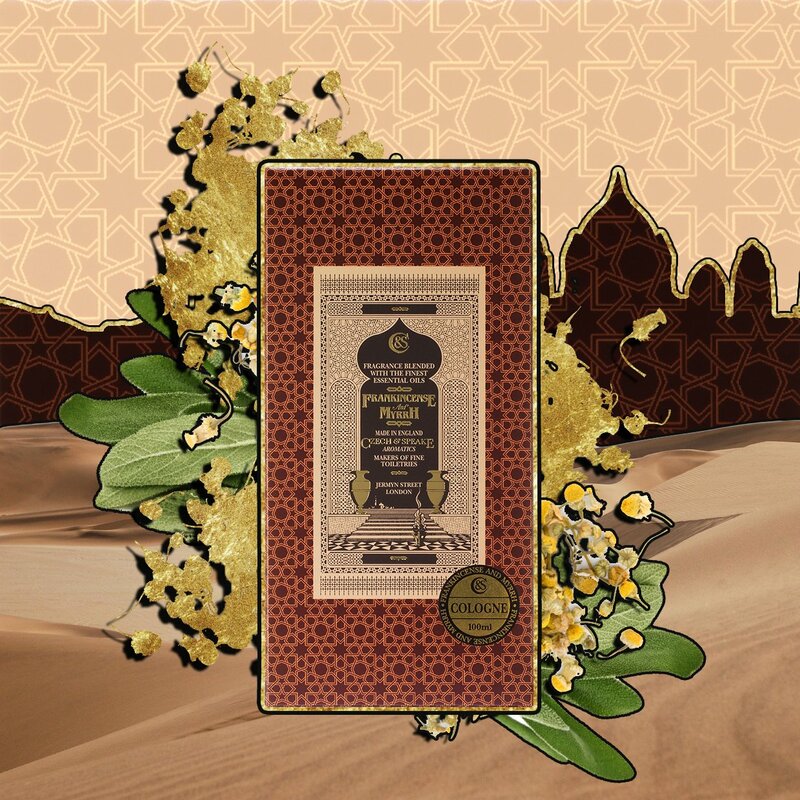 With notes of orange basil, myrrh, pimento leaf, cedarwood & sandalwood. Relieve unnecessary strain in the hectic build up to Christmas, Czech and Speake may well absolve your gift buying duty. All you need to do is consider your loved one – what are their tastes? Which scent would charm their personality? Use our Christmas gift guide above. To view the full range at Czech & Speake, head over to our gifts section where you will discover grooming, bathing and leather gifts.